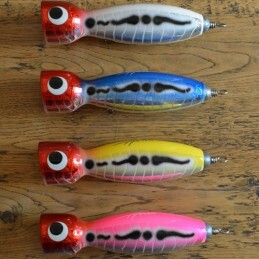 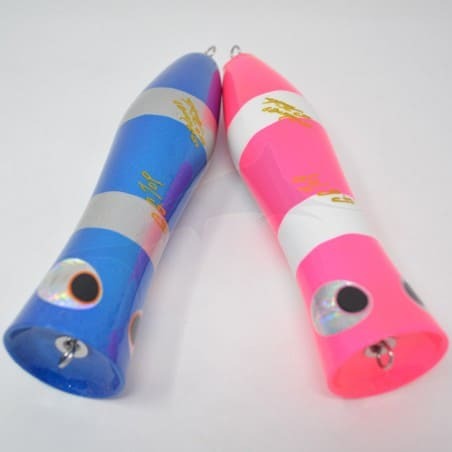 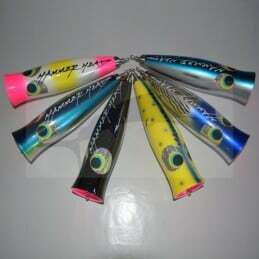 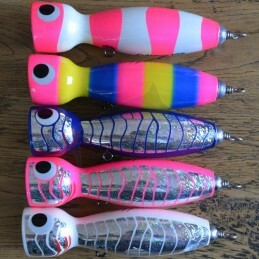 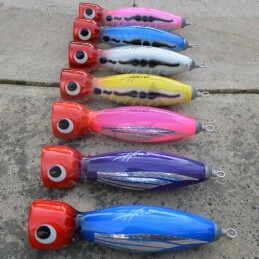 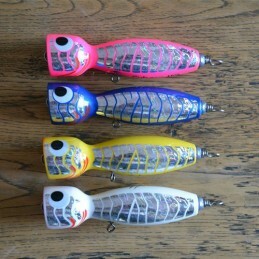 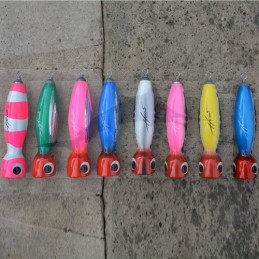 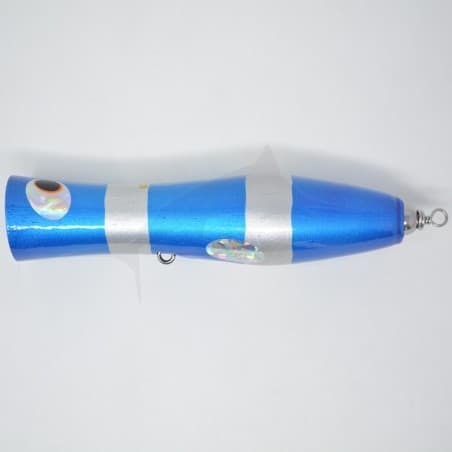 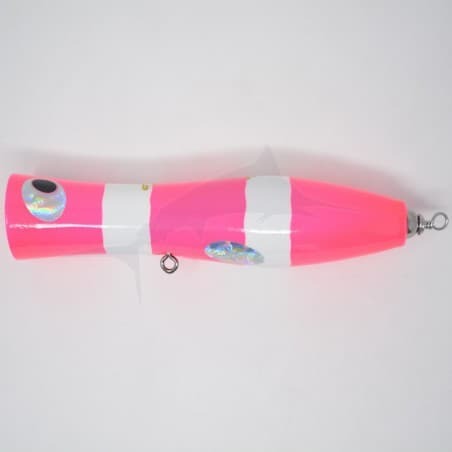 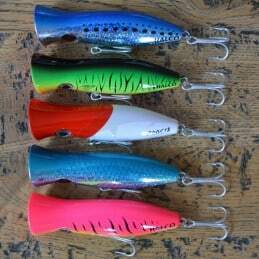 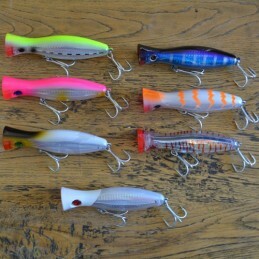 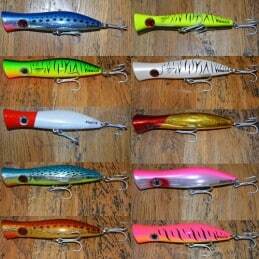 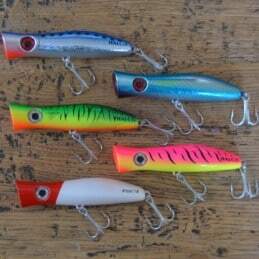 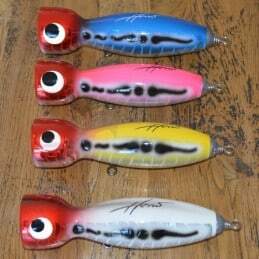 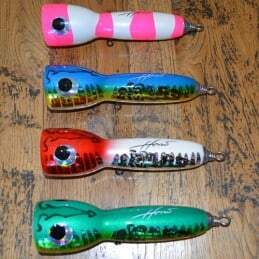 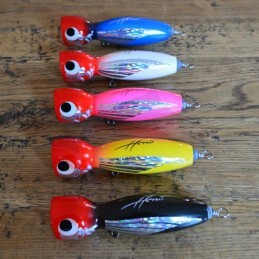 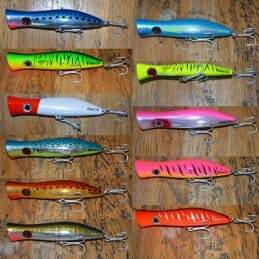 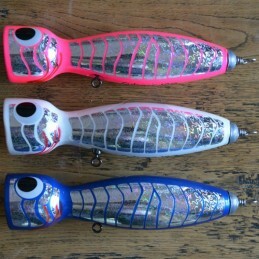 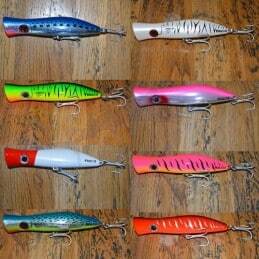 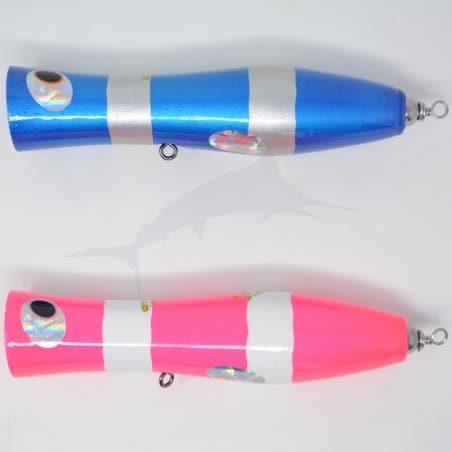 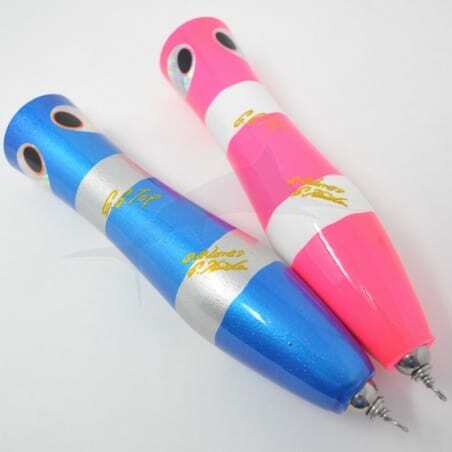 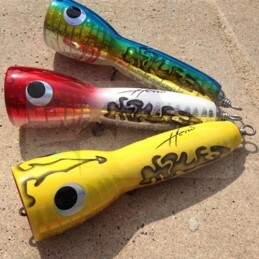 Shell Shaping lures are one of the original Japanese hand crafted topwater lure brands. 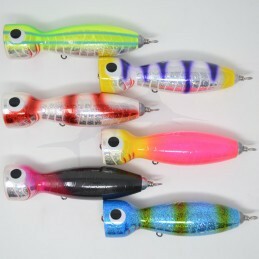 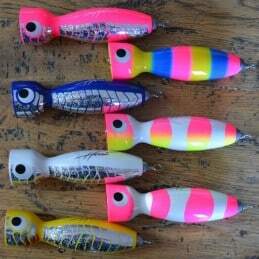 This little popper is the smallest one in the "GT" family lures. 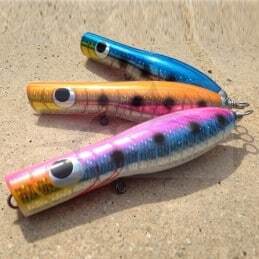 All lures feature excellent actions that have proven to be extremely effective in the field over many years of testing across the world.